Micro Needling is a procedure in which a mechanical device is used to create thousands of minuscule needle punctures in the outer layers of the skin. By precisely controlling the depth, spacing, frequency, and pattern of these microperforations, the procedure stimulates collagen and elastin production in the targeted areas. 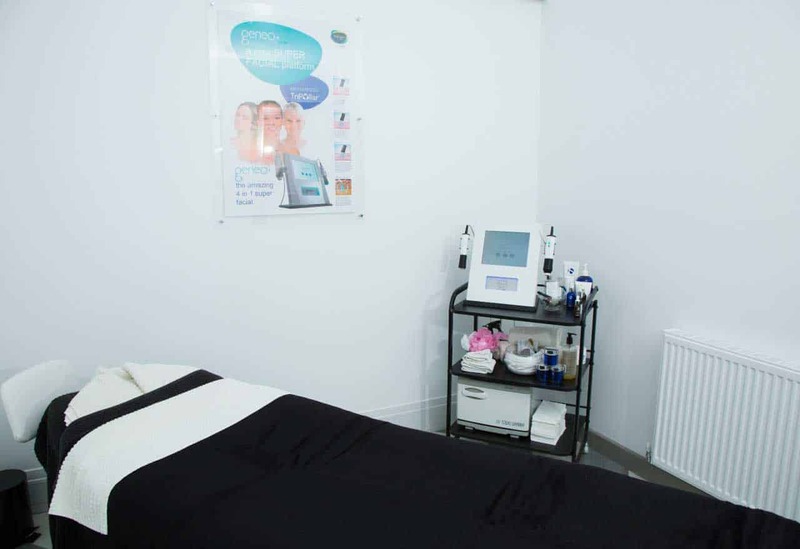 In essence, the needle punctures send your body into ‘repair mode’, forcing it to heal and rejuvenate your skin cells. 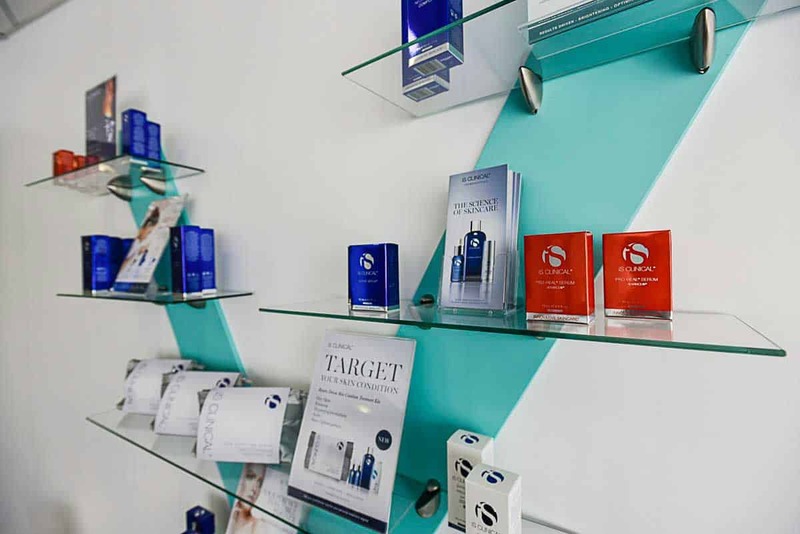 Derma Stamping is the most precise, and the most flexible, Micro Needling procedure – it can target specific problematic skin regions more effectively than Derma Rolling, and it can be used on less accessible areas like the scalp. During the Derma Stamp treatment, vertical microperforations are created at a depth of approximately 2mm beneath the surface of the skin. These microperforations stimulate the production of collagen and elastin. The AQ Recovery Serum uses the most advanced Growth Factor (GF) technology. GFs are a group of specialised proteins that act as chemical messengers between many cell types. They are critical for the activation of cellular functions, and are found primarily in fibroblast cells. 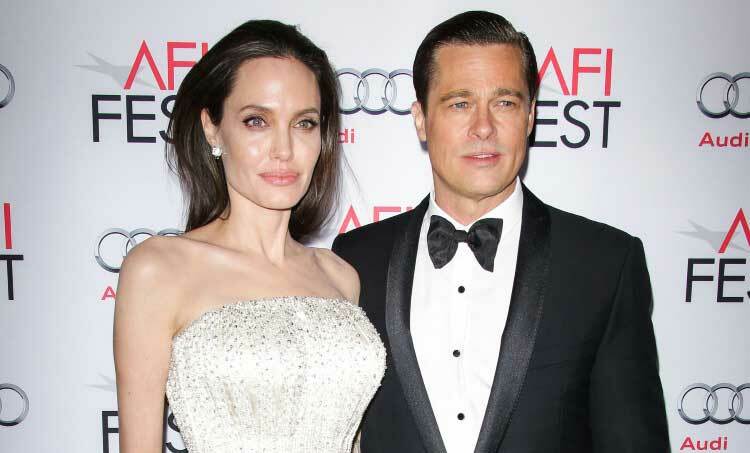 Selective GFs play a role in increasing cell production, cell division, blood vessel production, collagen production, and elastin production. Both Derma Stamping and AQ Recovery Serum stimulate the production of collagen and elastin, thereby helping to resurface and rejuvenate skin cells. 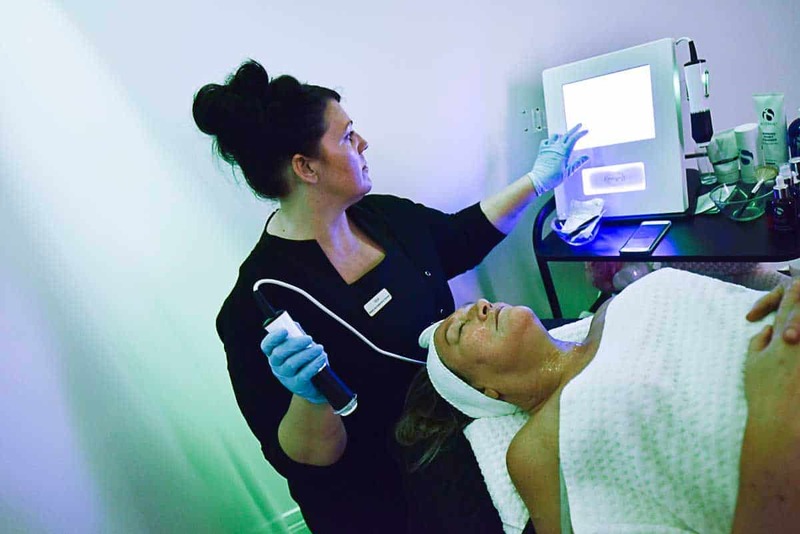 However, results are significantly improved by combining the two treatments – By creating small channels within the epidermis, the Derma Stamping procedure enables the AQ Recovery Serum to reach deeper layers of the skin, maximising the results of the Growth Factors. I’ve had very bad deep acne scars and have been to sooo many dermatologists. 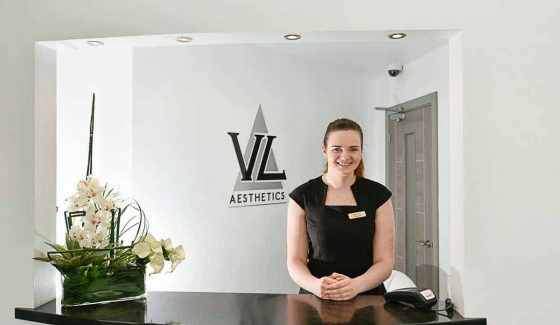 VL Aesthetics has helped me the most by far. Thank you so much!! I tried loads of different things to remove the scarring but nothing seemed to work. 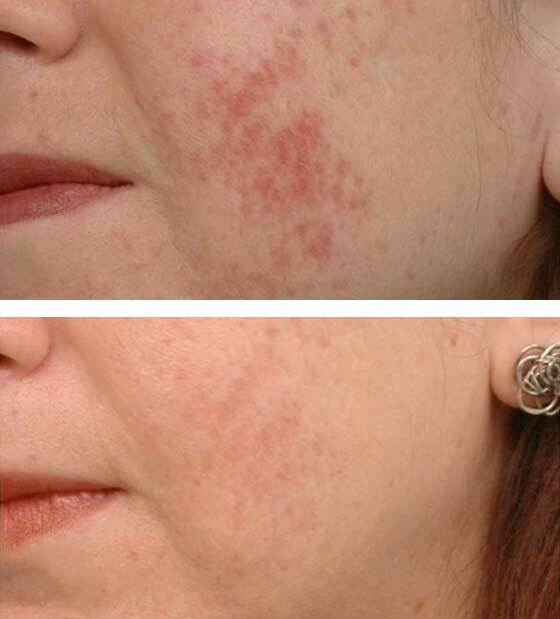 After just 1 derma stamp at VL Aesthetics my scarring got much much better. It took about 3 days for the skin to clear but the difference was very visible. Very happy and can’t wait for my next treatment!!! AQ Derma Stamping starts at £160 per treatment. Depending on the severity of your condition, we might recommend for you to take a course. In this case, pricing will depend on the number of required treatments, which we will discuss at your Free Consultation. 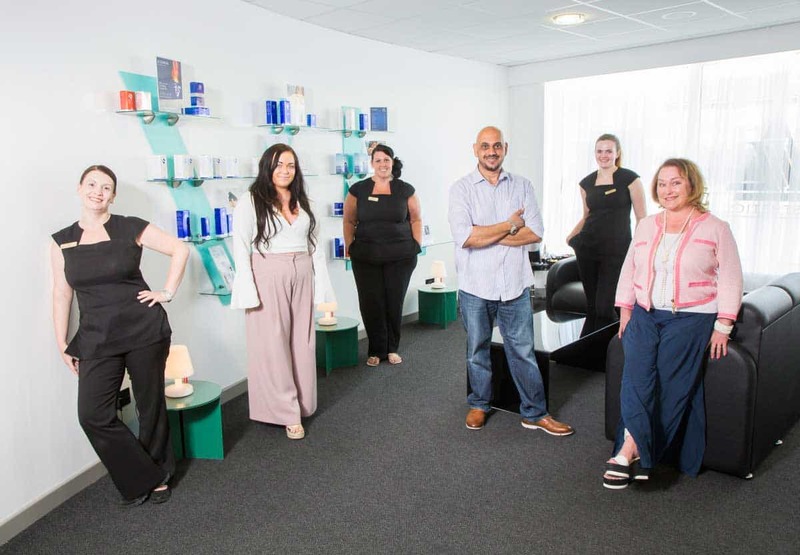 As with many of our treatments, an easy payment plan is available for courses. Although Micro Needling might sound daunting at first, it is actually quite painless. 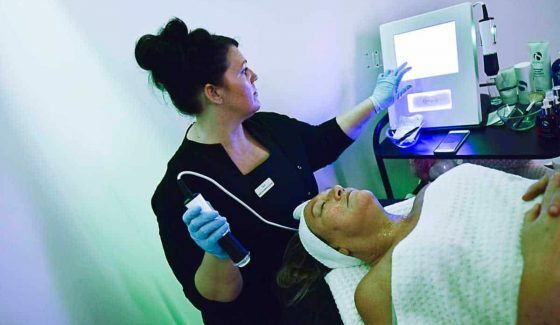 At the end of the procedure, your scalp will be slightly red and tingly, as the growth factors are absorbed into your skin, and your skin begins the intended healing process. Depending on the targeted areas, you might feel a small amount of discomfort around the eye and nasal areas. In general, the experience feels a bit like a deep facial with a bit of extra vibration. After the treatment is finished, your face will be slightly red and tingly. The duration of the redness depends on a number of factors, including the severity of your condition, your skin type, and how you take care of your skin. If you follow our guidelines below, the redness will disappear after 3 days maximum. The recovery process is quickened through the use of AQ products. 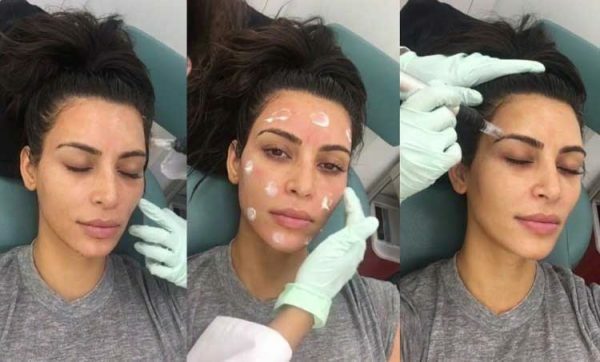 How is this different from a Micro Needling treatment in a spa or at home? 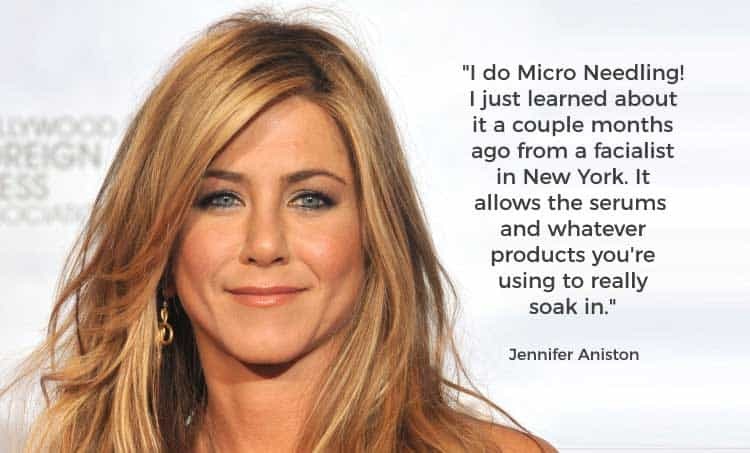 In a spa or a home setting, Micro Needling devices have needles that are 10 to 35 times shorter than the ones we use. This is because a licensed professional is required to supervise any procedure that significantly penetrates your skin. As such, a spa or home Micro Needling device simply cannot deliver the same results. 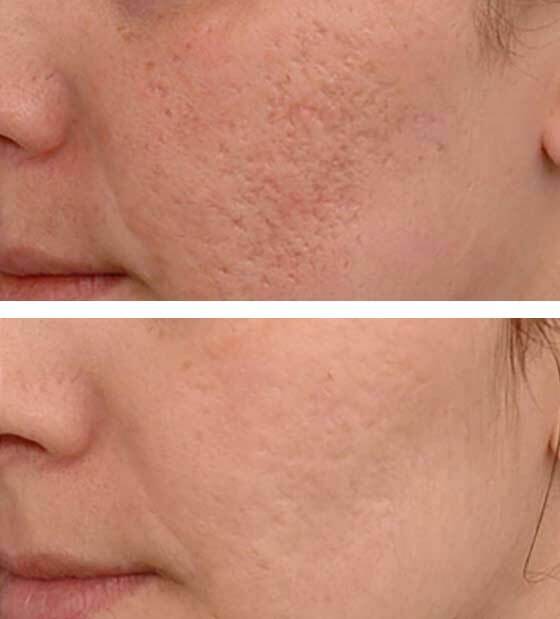 Furthermore, Micro Needling must be done with a device that penetrates your skin at a 90 degree angle. 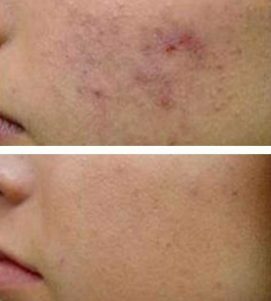 This is so that the procedure does not scrape, scratch, or cause more serious trauma that results in scarring. 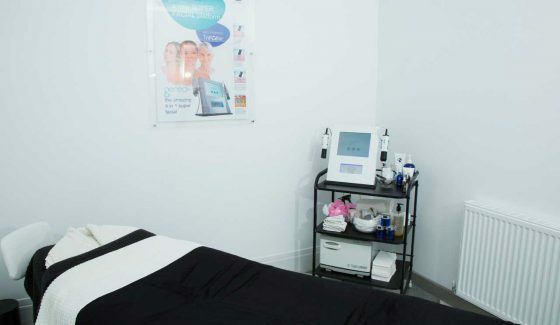 Inexpensive devices that you might find in a spa or over the counter tend to have poor quality needles that are slightly angled or bent, and can thus damage your skin permanently. Finally, AQ Recovery Serum is the most advanced skin healing serum in the world. 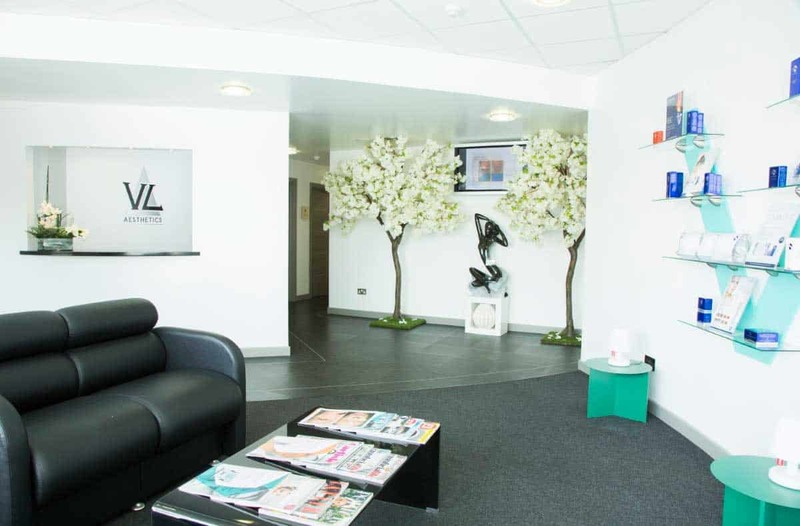 It is a vital part of our treatment as it maximises cell rejuvenation and resurfacing. This serum is exclusive to VL Aesthetics and can’t be found in shops or spas. What should I do before the treatment? We strongly encourage you to use the AQ Active and Eye Serum as the pre- and post-daily topical system. This is to help your face heal faster and with better results. Please try to arrive for the treatment with a clean bare face - no moisturiser, sunscreen, make-up, or oils. We will however, thoroughly cleanse your skin before the treatment begins. Avoid direct sunlight. If you absolutely must be outside, be cautious and wear a shaded hat. Avoid making any direct contact to the face. Do not apply any products. Avoid showering or washing your face. Avoid hot baths or saunas. Avoid exposure to any harsh chemicals or sprays. Avoid smoking - Smoking delays healing and can increase the risk of complications. Drink at least 1.5 litres of water. Wash your face with a gentle wash.
We strongly recommend for you to use the AQ Active and Eye Serum as the daily topical system. After allowing the serums to set for 10 minutes, begin incorporating products of your daily regime – moisturiser, sunscreen, etc. Minimise direct sunlight. If you need to go outside, apply sunscreen and wear a shaded hat. Schedule a follow up appointment. During this appointment, we will assess your healing and determine the remaining sequence of your treatment. Continue to use the AQ Active and Eye Serum as a daily topical system. Avoid the use of any harsh chemicals, exfoliates, or scrubs for at least 10 days. Yes. 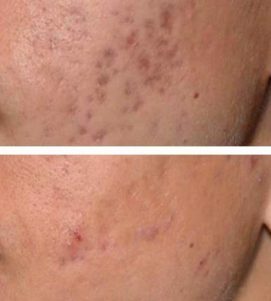 The effects of Micro Needling are well known among the medical community, with many doctors practising the procedure. 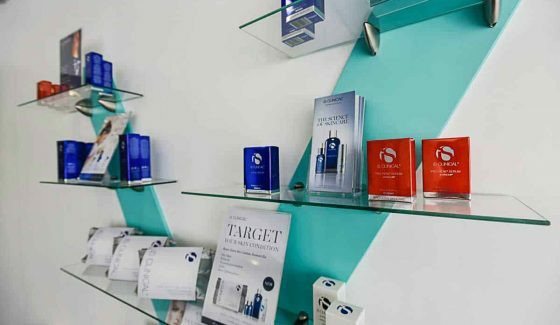 AQ Recovery Serum was created by doctors and pharmacologists, and is clinically proven to work, meaning that it has been put through scientific testing. 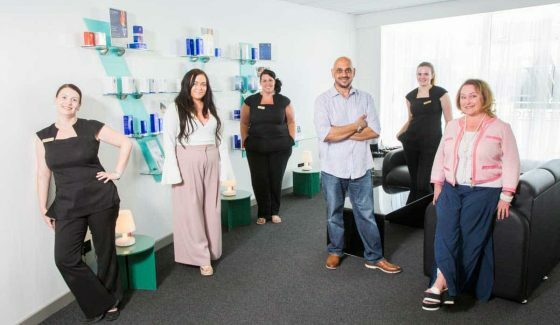 Results can vary from person to person, depending on your skin type and the severity of your condition. 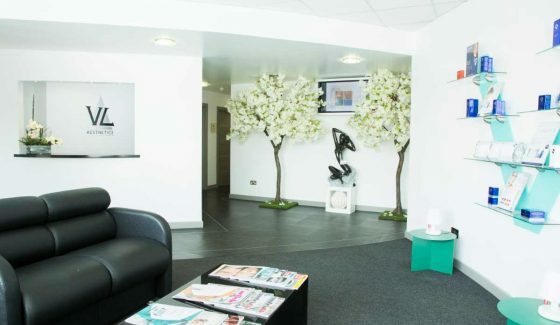 At your Free Consultation we’ll talk you through the results you can expect. 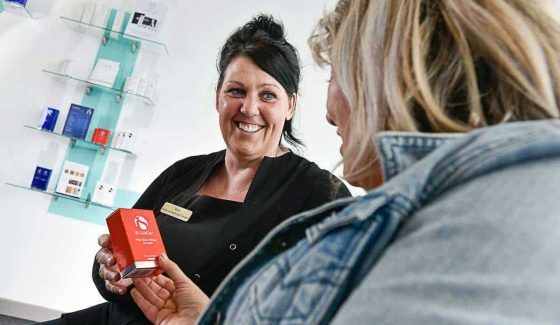 Do you have a convenient payment plan? Yes. At your Free Consultation we can organise a payment plan that suits you. 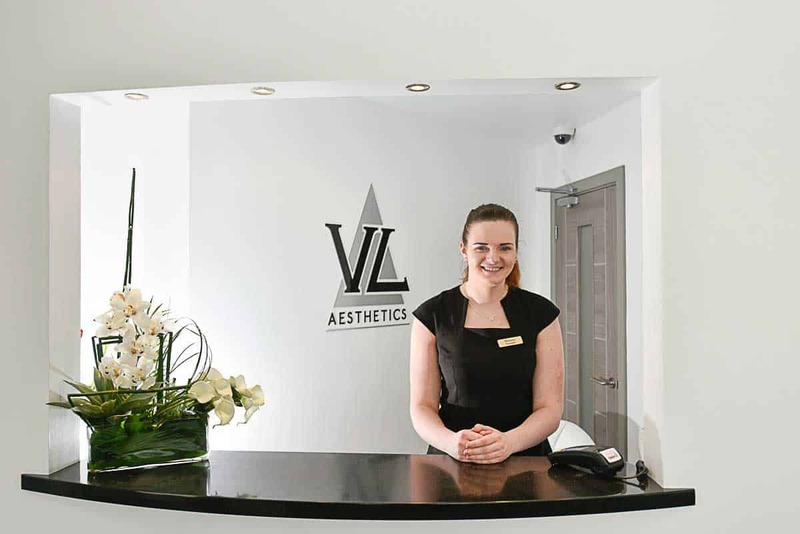 Where is your aesthetics centre?